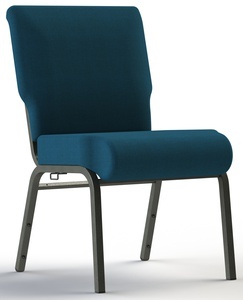 The 7701 is our standard bearing church chair in design and comfort. Extended lead times may apply. Free sample available! Customer pays $25.00 shipping.